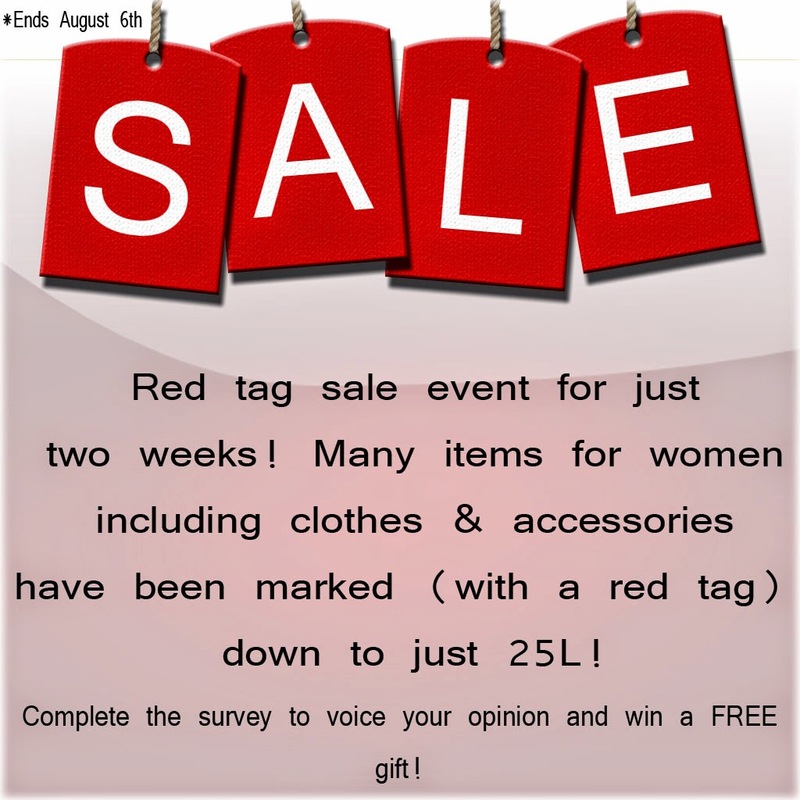 Red Tag Sale Event for Women! But the fun doesn't stop there... I'm asking both the guys & girls to complete a short survey to share your opinions and what you'd like to see at AMD. By completing the survey you'll be able to receive one free gift of your choosing.